When exercising it is easy to get caught up in what sport you are going to play or what circuits you all be going at the gym each day, but are we always looking at the bigger picture. In order to maximize your workout, it is important to eat a healthy diet. Food such as lean meat, fish, vegetables, and nuts are all great options. 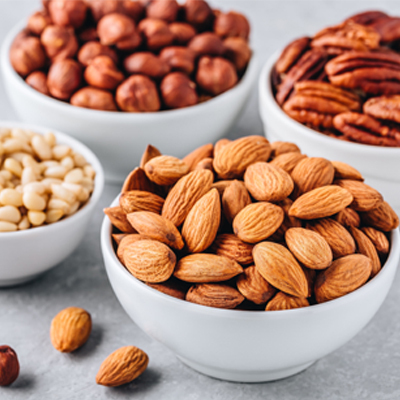 Buying California Nuts wholesale will mean that you always have a supply of fresh and tasty nuts to eat before the gym. While you may not be able to get access to some of these foods if you are in a rush to get to the gym, you should try and avoid the following foods that will impair your workout. We mentioned that fats are an essential part of our diet but food containing heavy fats, such as cheese, red meat, pastry, and chocolate should be avoided before exercise. A lot of fats and eating too much food will make you feel sluggish and will ultimately demotivate you as you will be unable to finish your workout. 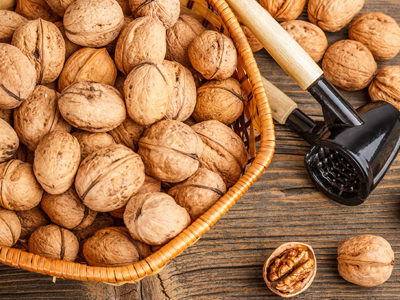 Nuts, such as cashews and walnuts are great sources of good fats to keep you full for longer periods. Protein shakes, made using a premium shaker bottle, are a great way to consume the amount of protein required to fuel your body before a workout. Protein shakes are perfect if you are in a hurry and do not have time to cook a fresh meal. Rather than reach for unhealthy food, you can simply use your protein shaker to quickly put a nutritional drink together in seconds and you will have all of the essential ingredients in your body in a matter of minutes. 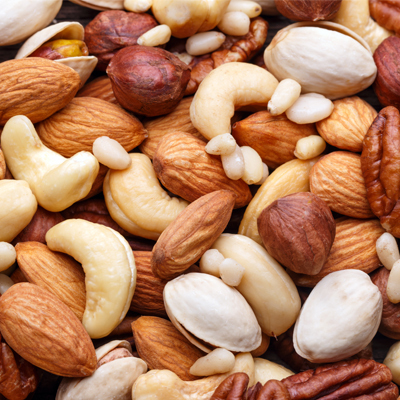 If you prefer to get your protein through nuts then brazils and cashew nuts are particularly good. California Gourmet Nuts has the best cashews online and many of our health conscious shoppers always come back for more. 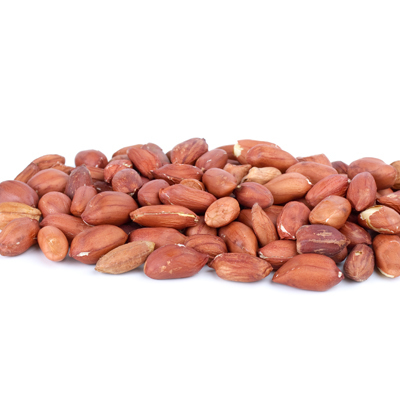 To buy almonds online or any other type of nits or seeds, choose California Gourmet Nuts—a brand you can trust.